When it comes to marketing your accessories business online, content is king. 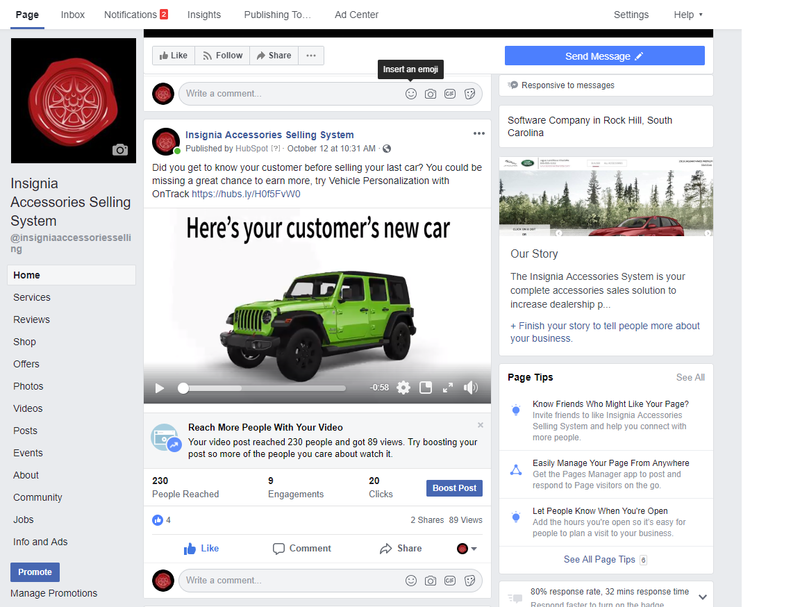 Whether you have an off-road or performance shop looking to grow your local accessories business, or a dealership trying to increase new car buyer accessories sales, content is key to your marketing goals. In this article, we want to share some successful content marketing strategies that are designed to boost visits to your website via organic search. However, the content described below will also help you market your business on social media, and give you some great info to share in an email newsletter. At the bottom of the pyramid, we have foundational content like product descriptions, images of products, and basic product meta data like weight, dimensions, part numbers, etc. At the next level, we have transactional content that helps consumers get comfortable with completing a transaction. A page that explains your warranty policy, for example, is at this second level. Moving up the pyramid to the third level, we have sales-oriented content. 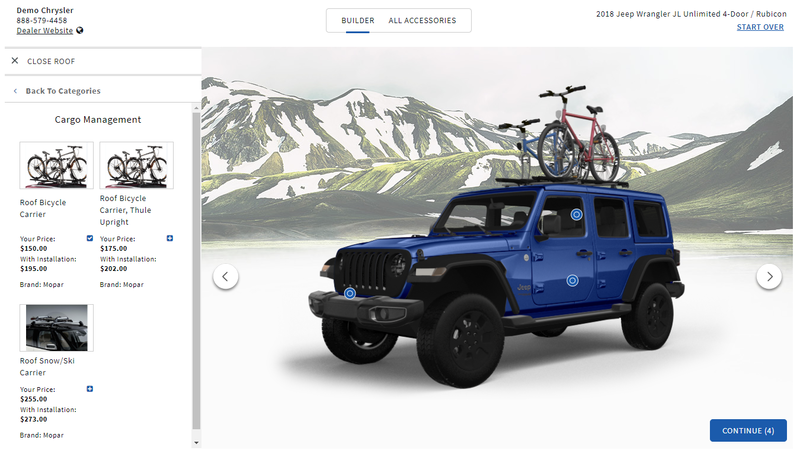 This content is designed to sell a customer on the benefits of a particular accessory. A blog post that includes a review of an accessory, for example, would be a sales-oriented content item. Finally, at the very top of the pyramid, we have Superstar content that is designed to be interesting and/or entertaining. With this superstar content, the goal is to get the attention of consumers on social media, to get attention from journalists and bloggers that results in links to your site, and to establish your business as a leader or innovator in your field. Most of the content you need to market your business online is foundational and transactional. However, some of it should be sales oriented, and you definitely want to work on 'superstar' content once you've done the basics. Many accessories installers and retailers will get their foundational content from a data feed and/or their website provider. Generally speaking, this is fine. Take better pictures. 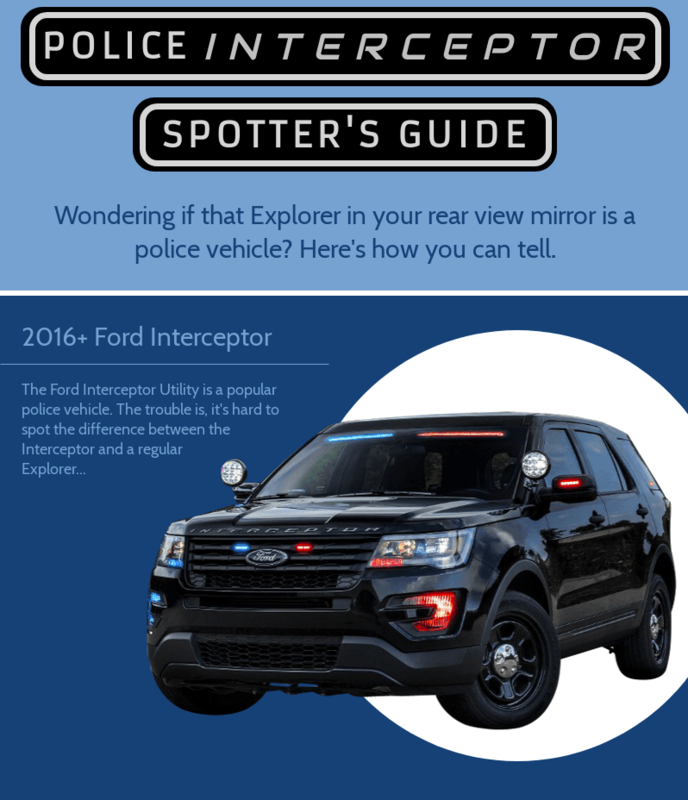 Most accessory manufacturers provide 1-3 photos of their product, which may or may not do an adequate job of showing the customer how the product fits onto their vehicle, what it looks like installed, and how it works in day-to-day use. If you can take some additional photos of the products you're offering and put them on your website, odds are good you'll get more visitors to your site. Add more details to product descriptions. Most descriptions are boring and generic - rewriting the text of the description to be unique is a good way to boost search engine traffic to your product page. If you can address common questions that consumers have about the product in the description, even better. Some of the best product descriptions and photos you'll find are on Amazon.com. Not only can you find listings with multiple photos (including customer provided photos), but you can also find detailed product descriptions alongside frequently asked questions. For example, check out a BAK Industries tonneau cover listed on Amazon like this one. Lots of great photos showing the tonneau from different angles, some good details about the quality and durability of the product, and even some photos showing the product in use. While it might be tough to replicate this level of detail for each accessory you offer, it's a great benchmark. NOTE: If your website does not have the ability to add a typical catalog of the accessories you sell and/or install, not to worry. You can easily create your own simplified catalog by creating a Featured Accessories page on your website, and the adding the top 10 or top 20 accessories you sell to this page. Most businesses tend to overlook the importance of an About page and a Warranty page. This is a mistake, as consumers who are on the fence about doing business with your company tend to be very focused on transactional details. How did your company get started? Is it a family business? How long has your company been around? What's your company's warranty on installed accessories? Uninstalled accessories? What happens if they need to return an item? Is there a restocking fee? Can they return an opened item? What kind of guarantee does the consumer have that the install will be right? If there's a problem with an accessory that wasn't installed correctly, how long do they have to bring the vehicle back? When a consumer is thinking about buying an accessory from a local shop or dealership, these are all questions they might have. These questions can be answered on a well-written About page, Returns page, Warranty page, Services page, FAQs page, and so on. For a good example of a website with good transactional content, check out the About, Returns, Warranty, and FAQ pages on ThrottleDownKustoms.com. While TDK isn't a local accessory install shop, their transactional content is good to benchmark. Odds are good that your top accessory salespeople know precisely what consumers need to see or read to be "sold" online. 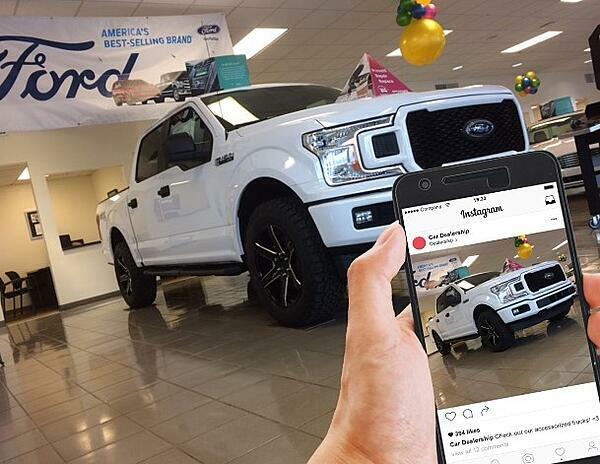 If you're an off-road shop installing lift kits, for example, your top salespeople can probably rattle off 5-10 facts that impress consumers enough to buy. So, a great place to start with sales-oriented content is to ask your salespeople, "What are the most important things we can tell someone who is looking at product X?" Usually, structuring all the information that the salesperson provides into a blog post is the hard part. Sometimes, the best way to structure this content is into a review that you post to your blog. We typically like to benchmark CNET.com reviews, as the're detailed and useful but also well structured and not terribly long. Another way to structure a salesperson's information is with a round-up style article where you talk about all the different options available to solve a certain problem. For example, this article explains three different ways that consumers can solve a problem they have with a scratched wheel. 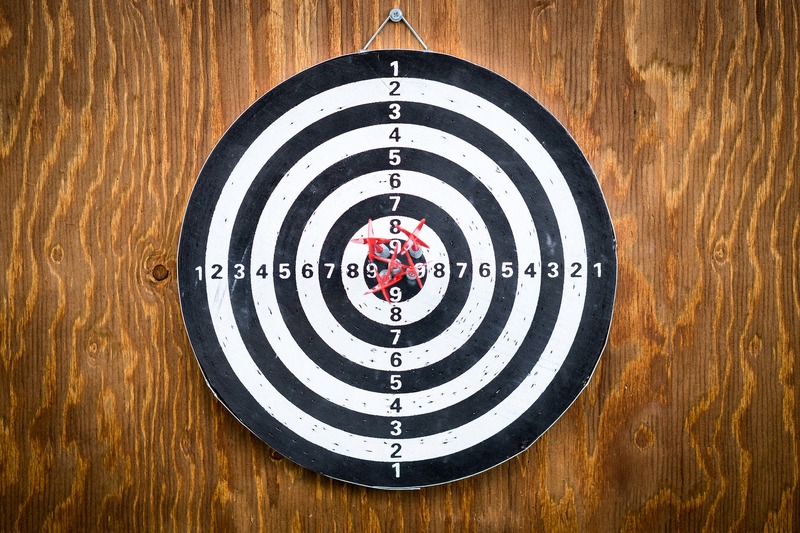 The last option is presented as the best option, which makes this sales-oriented content. NOTE: Sales-oriented content is usually good for sharing on social media and including in email marketing. Just make sure it's informative. Last but not least, we have the content that sits at the top of the pyramid. This content isn't designed to sell products, nor is it designed to help potential customers feel comfortable doing business with your company. Superstar content exists for one reason only - to get attention. If your superstar content works the way it should, it will generate links to your site from blogs and news sites, shares on social media, and a healthy amount of traffic. The only rule for superstar content is that it should have some relationship to your company and the services you provide. While there's no formula here, these are all examples of successful superstar content. As you can see, none of these content pieces are designed to sell product or pitch services. However, because they generated links and website traffic, they served an overall marketing goal. Content is a lot like blocking and tackling in football - no one seems to pay much attention to it, but it's literally the key to success or failure on every play. 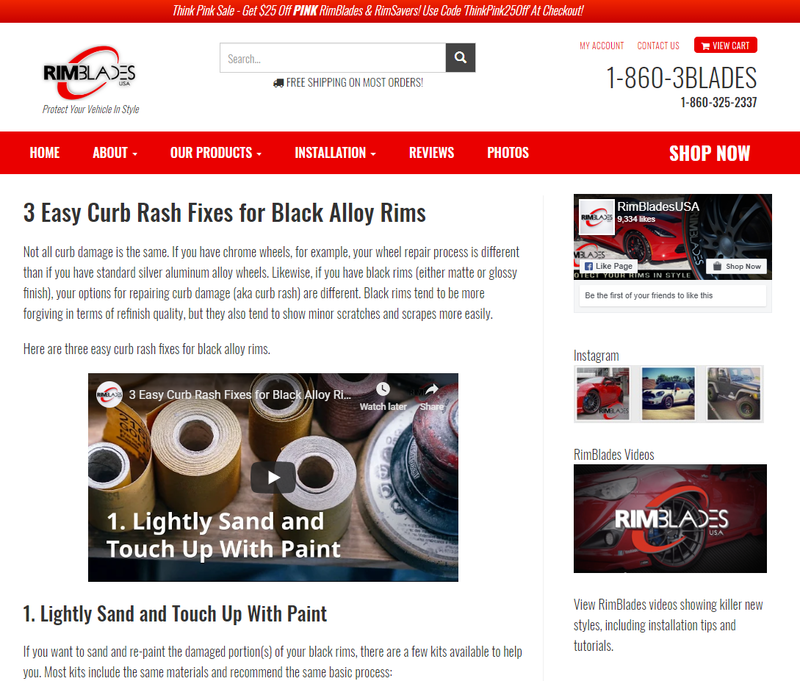 Whether you're a dealership trying to convince a few more new car buyers to add-on a set of wheels and tires, or an off-road shop trying to land more custom-build customers, odds are there's some content you could add to your site to further your goals. Just remember to think about the different types of content your site needs, working from the foundational and transactional content to the higher levels. Even if you never put any content at the top of your pyramid, the basics will be beneficial to your bottom line. 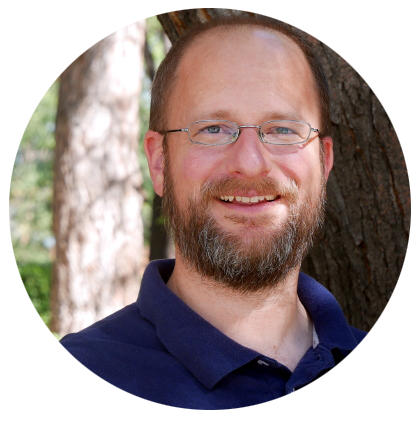 This is a guest post by Jason Lancaster, President of Spork Marketing. Spork is a marketing agency that specializes in marketing auto parts and accessories online.